Come join us in fabulous Panama City Beach for an exclusive deep sea fishing charter on one of the top boats on the beach. 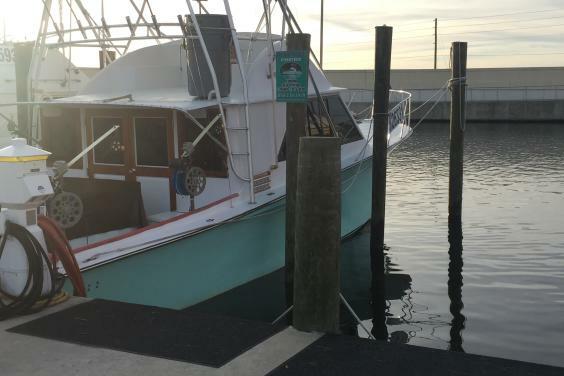 With a fast, comfortable ride and all the amenities of home and a spacious back deck, we’re sure you’ll find fishing with Outta Line and crew an unforgettable, FUN experience. Combining techniques learned from years of experience, we feel our simple, yet effective system works for anyone from beginners to seasoned tournament fishermen. So come join me and my experienced crew on one of our exciting offshore adventures in search of big snapper, grouper, amberjack and any others that decide to show their fins. 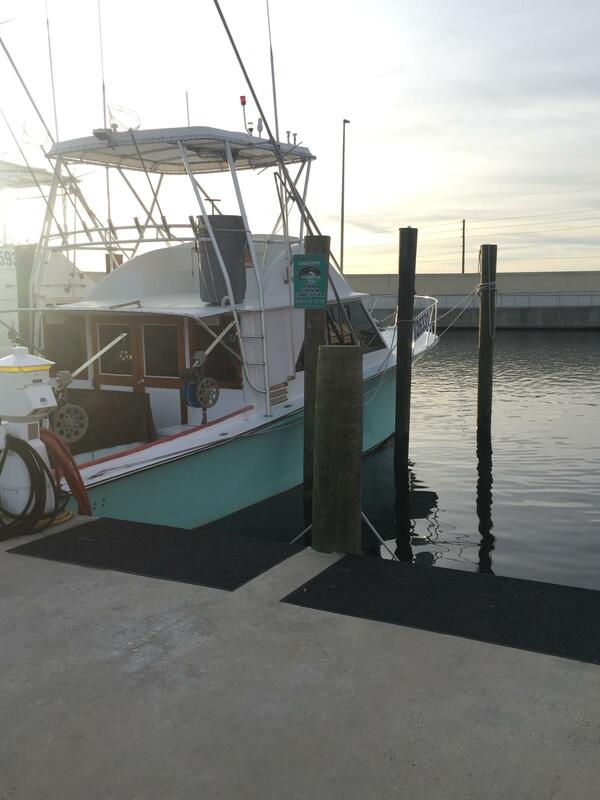 Our Vessel is a 41 ft custom sport fisherman with modern electronics, cold a/c, a very clean restroom, 4 sleeping bunks and a spacious back deck and cabin. This is a very fast boat which makes for a comfortable ride and more fishing time. Your Captain has over 12+ years of experience fishing in these great waters with a number of spots only he knows about. We welcome you to join us aboard Outta Line Charters.